The Future is Small is a new book that raises pertinent questions about the future of investing, beginning with the current stagnation of world economies – despite trillions of dollars of support being injected into the global financial system. It anticipates that the global economy will remain moribund for decades irrespective of record low interest rates remaining in place, and governments running higher budget deficits for longer than originally planned. The collective problem lies in the fact that during the period of globalisation most institutional investors progressively reduced their interest in genuinely small stocks to almost nothing. Larger stocks grew perfectly well during the credit boom, and they also had the advantages of major scale and plentiful market liquidity too. The Future is Small explains why equity portfolios lacking smallness are now inappropriate following the change in economic trend. 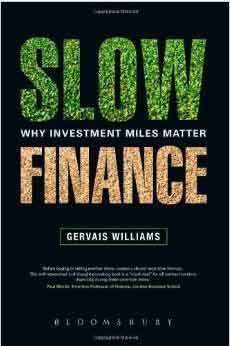 Rather than an academic, The Future is Small is unusual as it is written by a full-time professional fund manager. Gervais Williams was awarded ‘Investor of the Year’ at Grant Thornton’s Quoted Company Awards in 2009 and 2010, and this year he became What Investment’s ‘Fund Manager of the Year’ too. Miton Group plc, where he is Managing Director, was also announced as What Investment’s ‘Best Fund Group’ this year too. Fundamentally, Gervais believes that it is the greater growth potential of genuinely small companies that explains why many can buck a tough economic trend, whereas larger companies with major market positions are trapped by their flat sales lines. 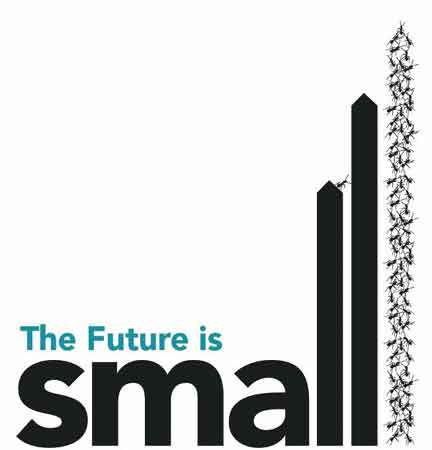 Published by Harriman House, The Future is Small explains why the smallest quoted companies, those listed on the AIM exchange, will be the best performing over the coming decades. Returns including capital gains with dividend income reinvested. Source: Dimson, E. and Marsh, P. Numis Smaller Companies Annual Review 2014.